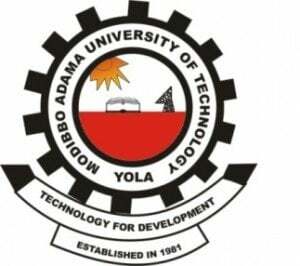 Please, This is to inform all the newly admitted and returning students of the Modibbo Adama University of Technology (MAUTECH) that the management of the institution has released the registration procedure for the 2018/2019 academic session. Now click on: “Course Registration” (Register for 1st and 2nd Semester Courses.). For returning students, Carryover courses and all outstanding lower levels courses MUST be added (or registered) first before the system will allow you to add new courses. NB:You need to contact your department for clarification at this point.